I’ve been working on a new way to help people write better. It’s ready. Too many inconvenient things get in the way of good writing. Version control is overly complicated. Writers are forced to learn git to get collaborative edits on their documents? Git’s great. But not for writing. Collaborators end up copying my work into Microsoft Word to send me their own version. Yuck. Finding previous versions of work is difficult. Google Docs and iCloud store arbitrary fragments making it impossible to find an old cohesive draft. I wanted to find solutions. I created Draft. 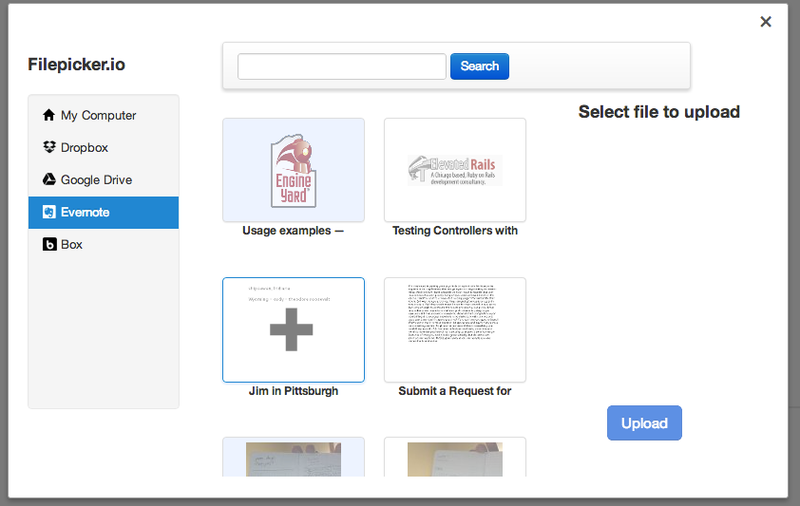 With Draft, your collaborator works on their own copy without interfering with your master. You get to accept or ignore each individual change they make. When you really need some extra help, a staff of professional copy-editors is just a single click away. For a very affordable price, you can get a quick look or a longer review. Your document can be viewed across its entire history. Find exactly what changed where. Restore an entire paragraph from three versions ago when you see in context which version reads better. Organize all that writing you have scattered in the cloud. Text documents you import and export from Dropbox, Evernote, Box, and Google Drive are auto-synced back to their cloud location when you edit them in Draft. Thanks to everyone who helped. Over 1500 people have been beta testing Draft. I’m incredibly grateful for the support, criticism, and motivation. This is just the beginning. There’s a ton of really cool ideas that Draft has in store, but I wanted to start by launching a simple, useful kernel into the world. Please give Draft a try. Let me know if you need anything.